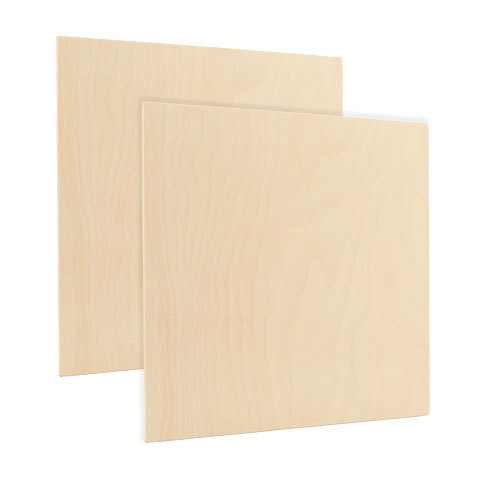 Oak flat head plugs can be glued into screw holes, for a flush finish in furniture, crafts, and other woodworking. Our 1/2" flat head sit into the wood for a smooth finish to your creation. Compleating a minimalist and smooth creation. The 1/2" Oak flat head is sturdy and beautiful unfinished, but ready to be painted or stained to match your wooden creation.